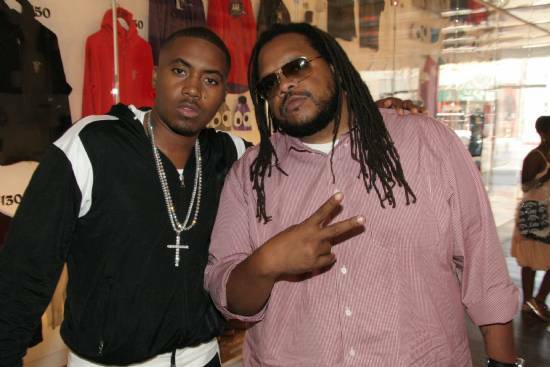 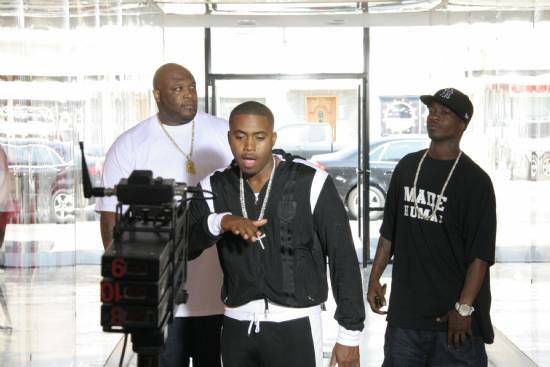 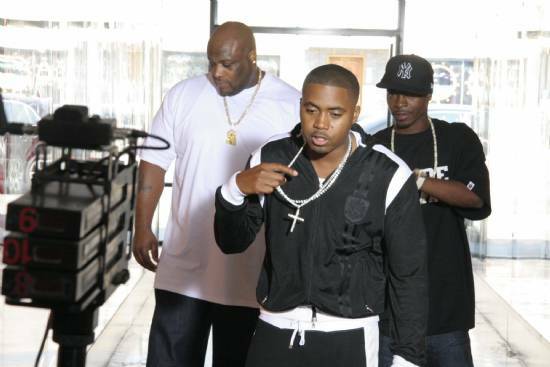 Nas has shoot a video for his second single “Make the World Go Round” featuring The Game and Chris Brown. 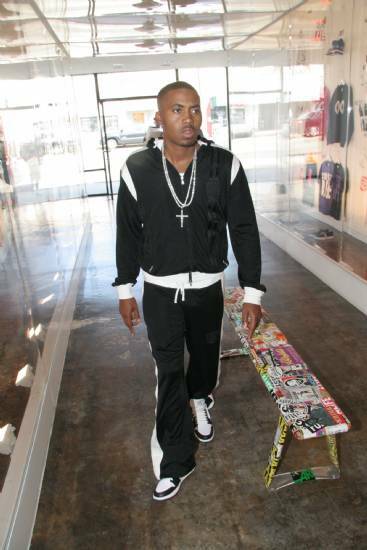 The photos below features Nas at Alife in L.A. 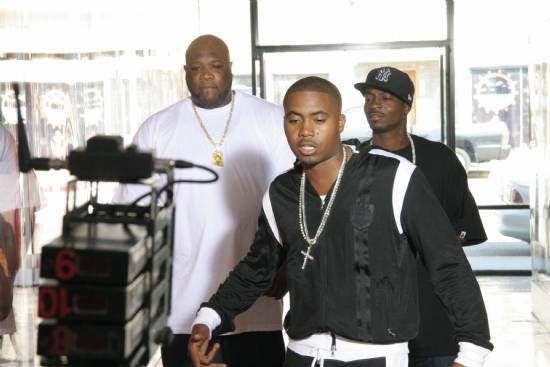 I can’t wait to see this video as it’s one of my favourite songs on the album. 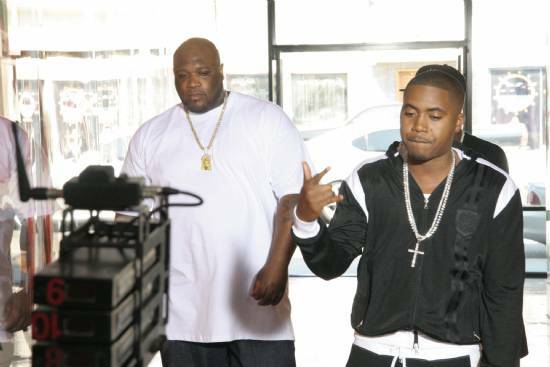 If you haven’t heard the single yet, listen to it below.